Tested should be familiar to all you fellow nerds out there. It's basically the online home of the Mythbusters and friends. 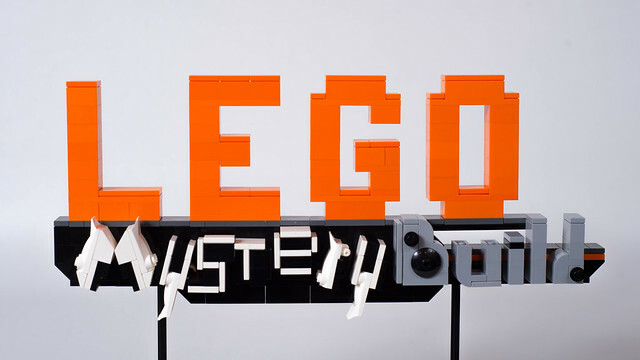 Well, they have a little segment that's fairly new called the LEGO Mystery Build, where they put together a small custom kit. Carlmerriam's latest MOC is their logo, and it's spiffy.